With gold dust, your hair has a glittery shade discreetly. 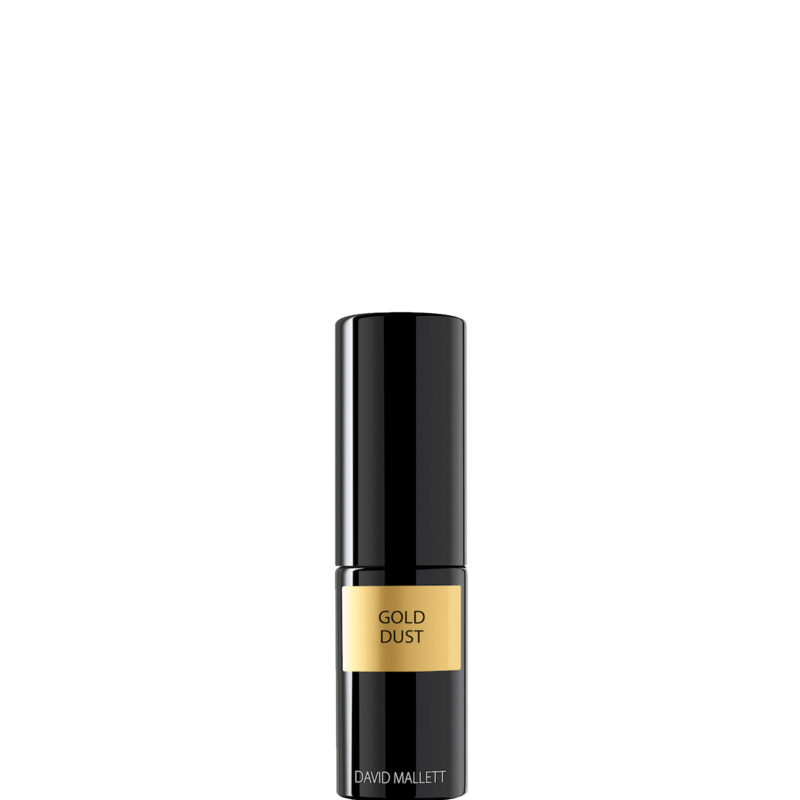 David Mallett launches a Gold edition of the Volume Powder which like the latter, volumizes at the root and helps flat hair. 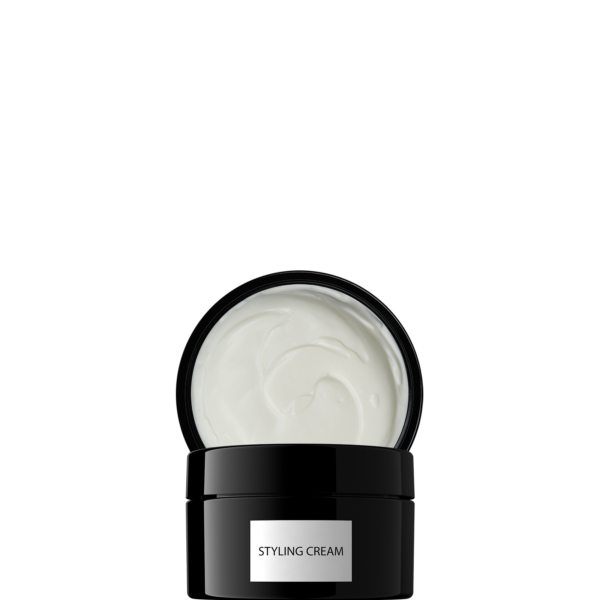 Its formula is also extremely lightweight, to avoid hair overlap while providing all the volume, strength and elasticity needed for shaping. Contains gold particles and is scented with green tea. 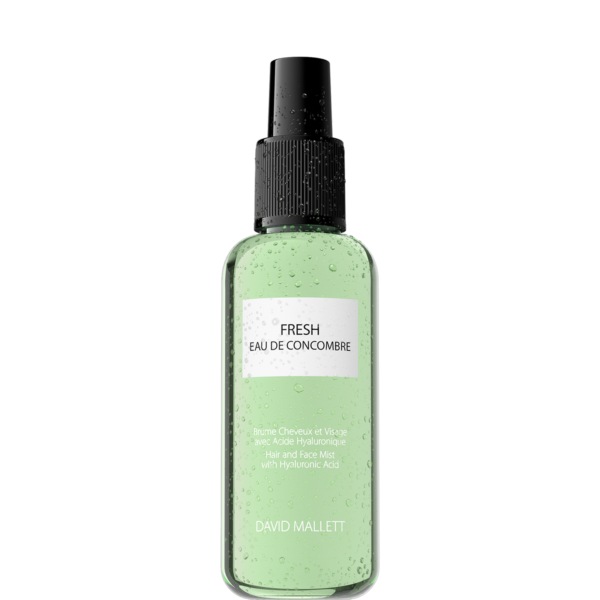 Reinforces the hair's structure and gives long lasting volume and natural bounce. 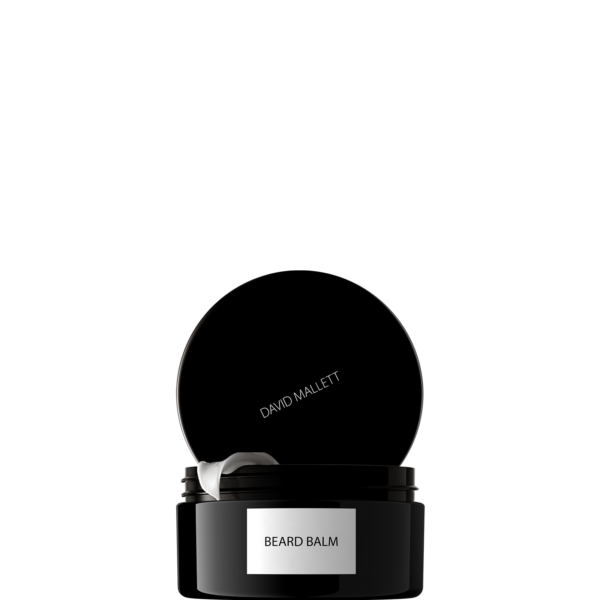 Reinforces, gives volume and elasticity. Apply on dry hair only and execute small action. 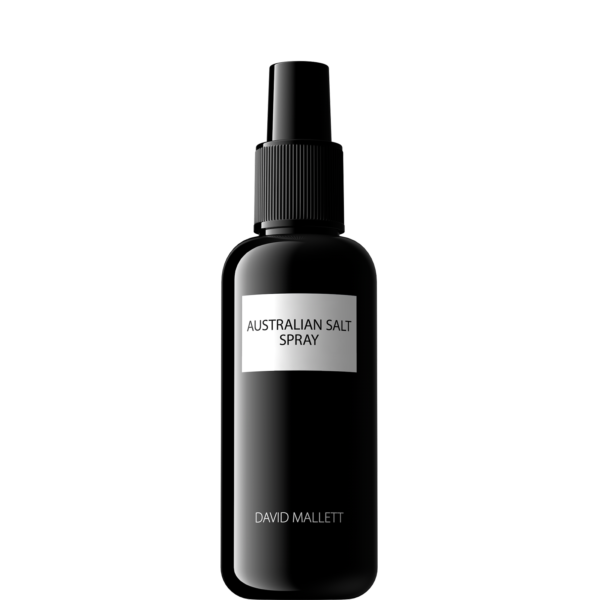 You can apply it on hair root or directly on your hairstyle to give volume (on braid for instance).